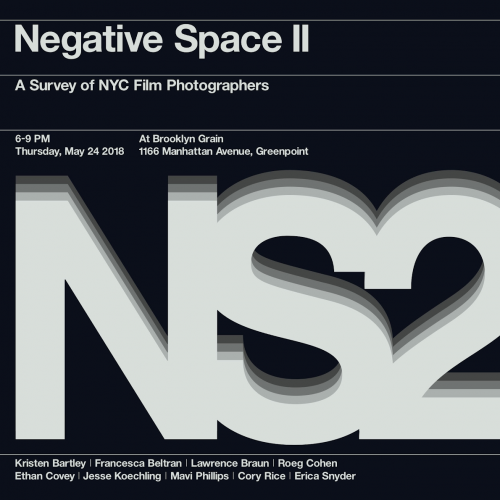 This Thursday May 24th from 6pm-9pm, photo studio Brooklyn Grain (1166 Manhattan Avenue) is hosting a show of work by New York film shooters. This is the second in a series of exhibits curated by Brooklyn-based photographer Ethan Covey. 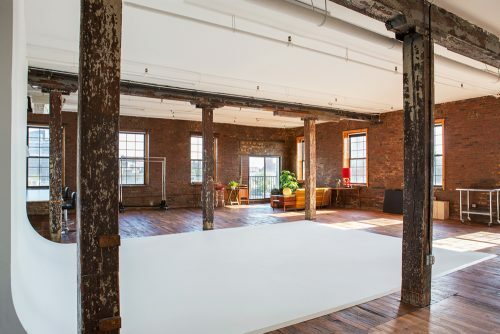 Thursday night is also an opportunity to check out Brooklyn Grain’s beautiful space, where celebs and models have been photographed for high-end fashion labels and publications like Vogue magazine. ← Paddle Newtown Creek, Enjoy a Waterfront Fire Pit + More: The North Brooklyn Boat Club’s Opening Bash is This Saturday!